FreshDrop was founded in 2007 to provide the first commercially focused search engine for domain names on all major and post-sale auction houses. FreshDrop continues to collaborate with leading auctioneers and aftermarkets, including GoDaddy TM, Snapnames TM, Namejet TM, Fabulous TM, Domains TM, Afternic TM, Dynadot TM, Pool TM, Sedo TM and other companies to focus research and buy domain names. Currently, we analyze over 8 million domain names and make over one billion transactions a day to get our analysis. 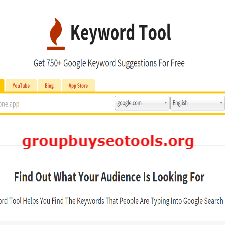 By using our search engine, you can find and buy domains currently owned and sold by another person or entity.